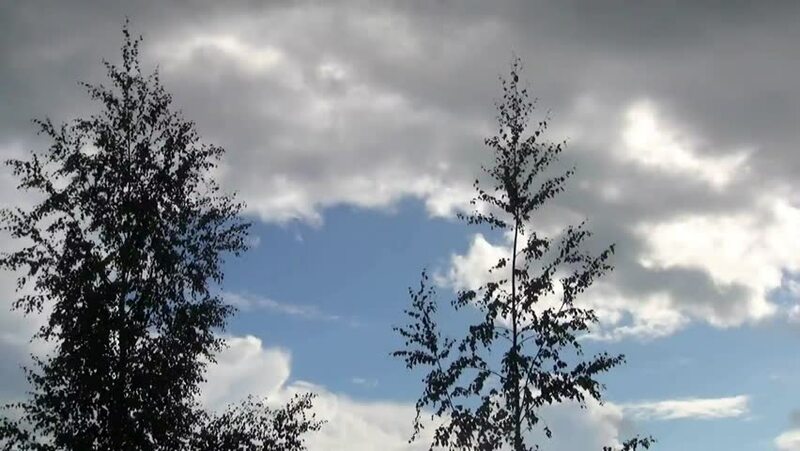 hd00:20A time lapse of cold clouds moving over a line of trees. 4k00:20Timelapse spring sky with floating clouds, flanked by large trees, which bloom soon leaves. 4k00:124K. Clouds moving and blue sky under trees. Time-lapse.